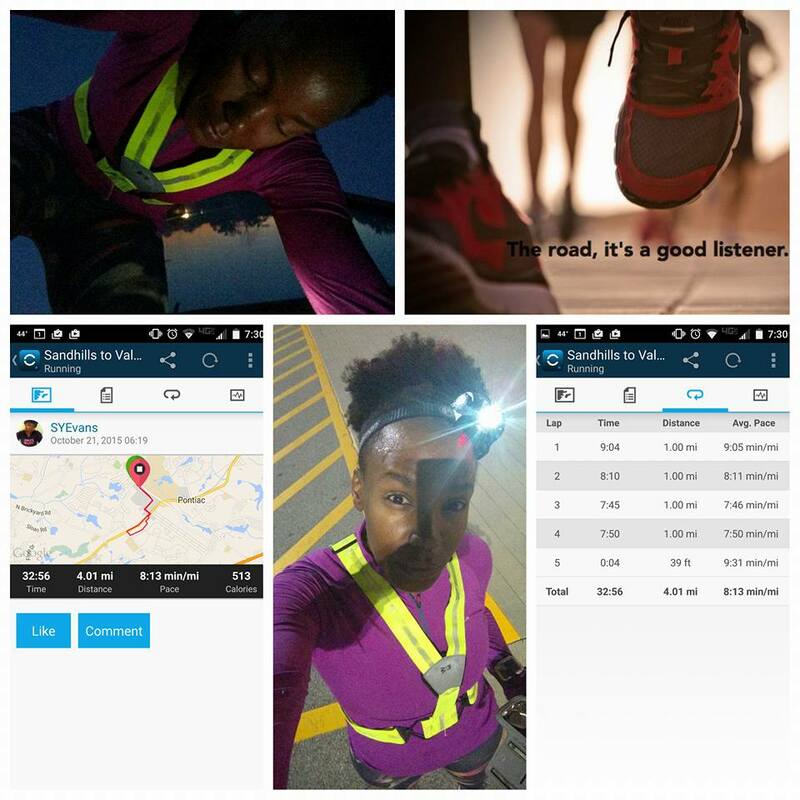 For this post I was able to combine my first three weeks of my training cycle together (that’s because I didn’t do much running). Starting off this week, I just wasn’t feeling it. The state had just went through a devastating flood and I just wasn’t in the mood to get out there on the pavement. I only ran on Tuesday and Thursday of this week. Since I was heading out of town, I was able to get in a longer run on Thursday than usual. 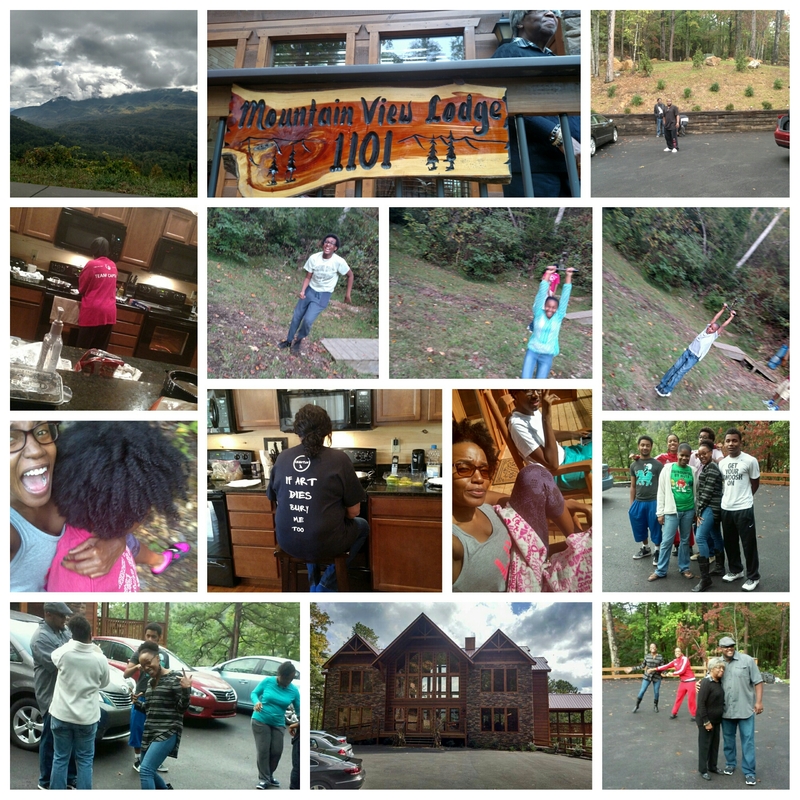 Yeah my family and I ended up planning our first annual family trip (LAWD). Since I knew I was going to be busy I figured I might as well push my higher mileage to a day where I knew I would actually get it done. We headed to Pigeon Forge, Tennessee and I surely was not trying to run with (or more likely from) bears. Even though the trip wasn’t smooth sailing (we had a few hiccups at the start of the trip) it was awesome being with my loved ones under one roof. Needless to say, I didn’t get any running or working out in while away. Got back from Pigeon Forge and again I just wasn’t in a running mood. I was worried about my auntie having surgery and she was only getting worse. To say the least, this week was very draining. I did manage to get my boot camp on, just wasn’t feeling getting up early to run 😦 (it happens, sometimes life can kick you in the azz, it’s what you do after being kicked that really counts). Well, if you have been reading my post, there is one day of the week that I’m sure to get a run in; Thursdays. I really look forward to meeting and running with my BGR! sole sistahs on my designated day. I can always count on Rachel to meet me at 430 am to get in some extra miles. Thanks Rachel!!! Dayum, I can’t believe Thursday was the only day I ran this week. 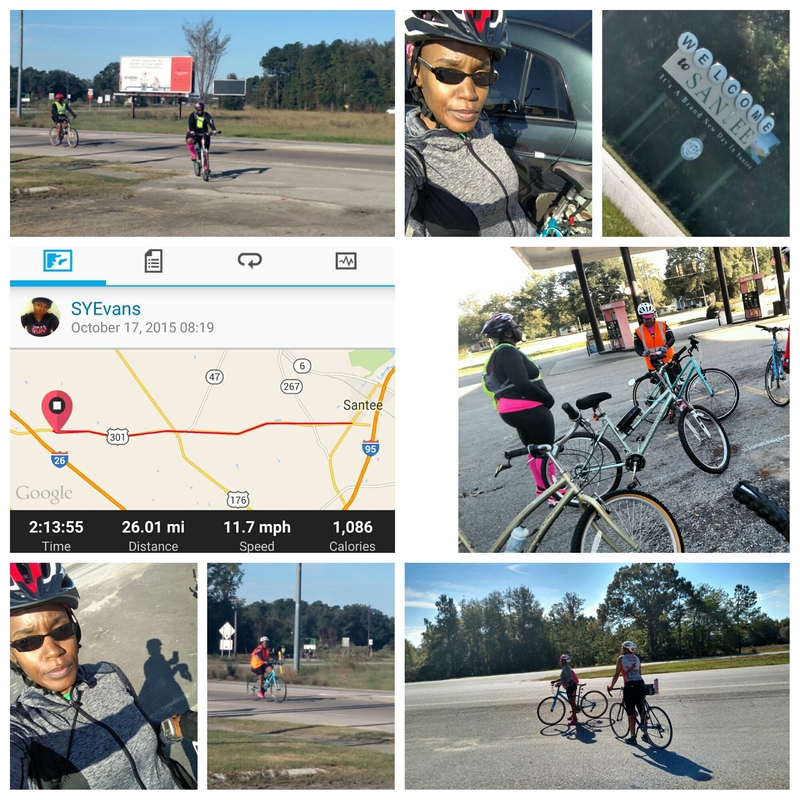 On Saturday, I did manage to meet the Black Girls Do Ride (BGDR) group of Columbia and Orangeburg, SC to get in 26 miles on the bike before heading out of town to see my auntie. This was my first time riding my bike over ten miles. I really enjoyed the experience and think I may just be ready for a road bike. I was dealing with a lot at the start of this week. I had just left seeing my aunt in the hospital and felt like I needed two umbrellas. Man when it rains it pours. It felt as though I was losing my aunt again. I say again because when I was younger (high school) she had an aneurysm and she wasn’t quite the same afterwards. She would come around to family functions and not remember who I was. That was really hard because this was the woman that I could tell anything. This was the woman who always had my back no mater what. So, it was hard seeing her in the same hospital I had seen her in years ago. This week also launched my new found love in instructing boot camp. 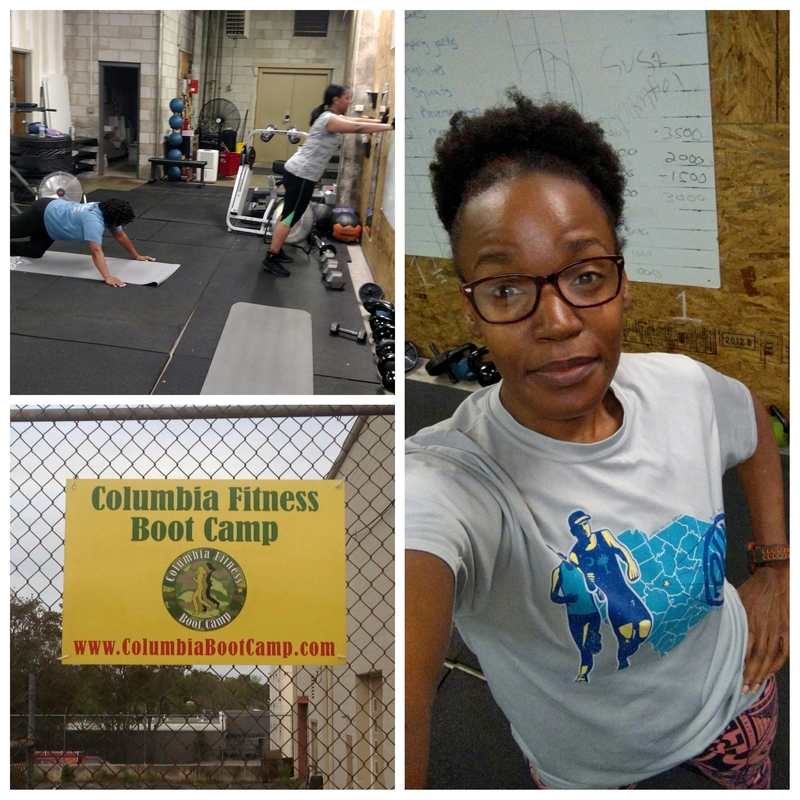 Last week, my coach, Michael, asked me to step in and instruct boot camp for him. WTF!!! I was scared and very nervous. But I knew I had it in me to do what it does to make it happen. I just didn’t realize that when I agreed to running boot camp that I would be dealing with so much personally. It was a rough start for me but I knew it had to be done. I didn’t want to let the ladies, my coaches, or myself down. I dug down deep and focused on my workout plan and being present for the ladies. Today was all about the lower body. I taught two sessions that morning (5:30 and 6:20) and if I do say so myself, I did an awesome job. The ladies seemed to really enjoy the workout. My two evening sessions (5:00 and 5:45) went smoothly also. I think I may have found my calling (is that possible after one day 🙂 ). 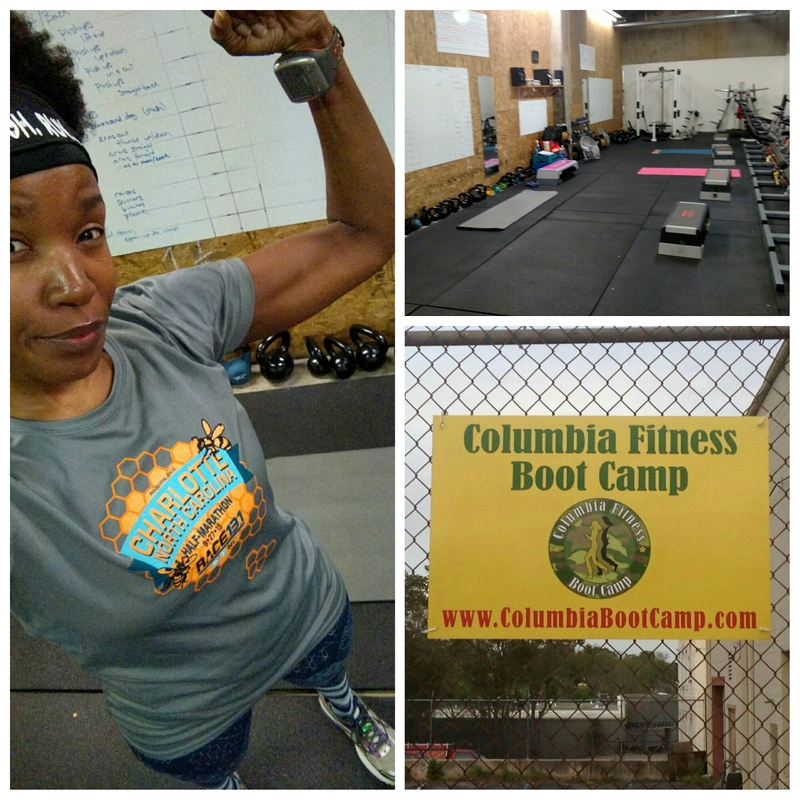 I headed back to boot camp to teach my first class at 5:30 am. It was all about the upper body today. I worked hard coming up with a workout plan and wanted to focus on opposing muscle groups. We worked biceps/triceps, chest/back, shoulders and then finished up with some abs. I felt like I was in my zone. I planned on getting up to head out at 5:00 am but didn’t really want to go out by myself. I did manage to get out there a little after 6:15 am and let the pavement be my therapy for today (at least that’s what I was hoping). Turns out I really needed that run. 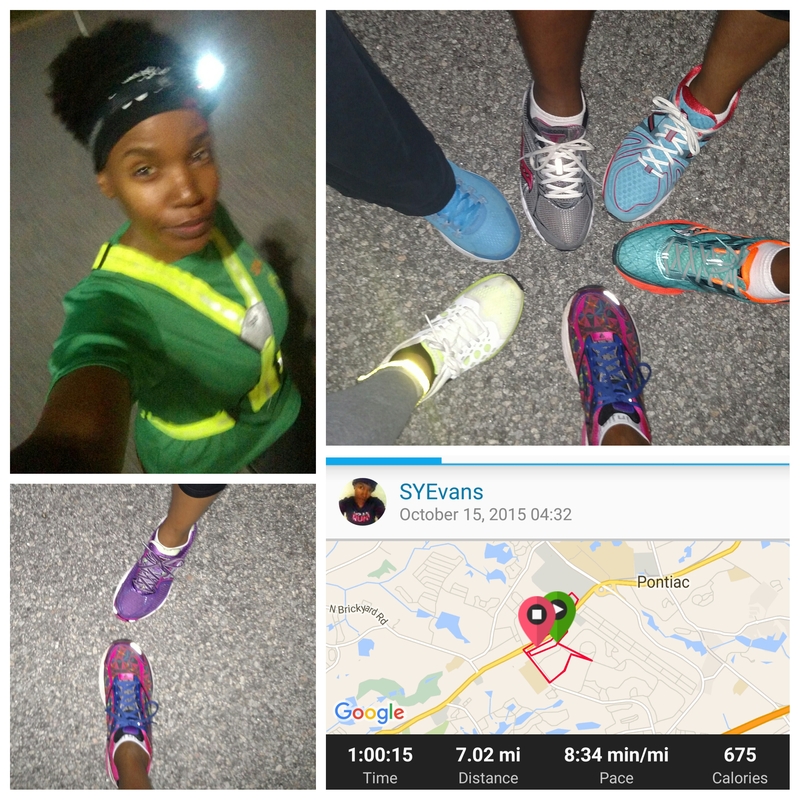 I didn’t have any plans or goals for running, I just wanted to run. During this run, I thought about my Aunt Dot. Remembering the fun times we used to have and her fierce (that’s what I will call it LOL) spirit. I was so glad that I got to be with her and my family later in the day. Being around the family lifted my spirits in more ways than one. Even though we may not always agree, we will always and forever have each other’s back. 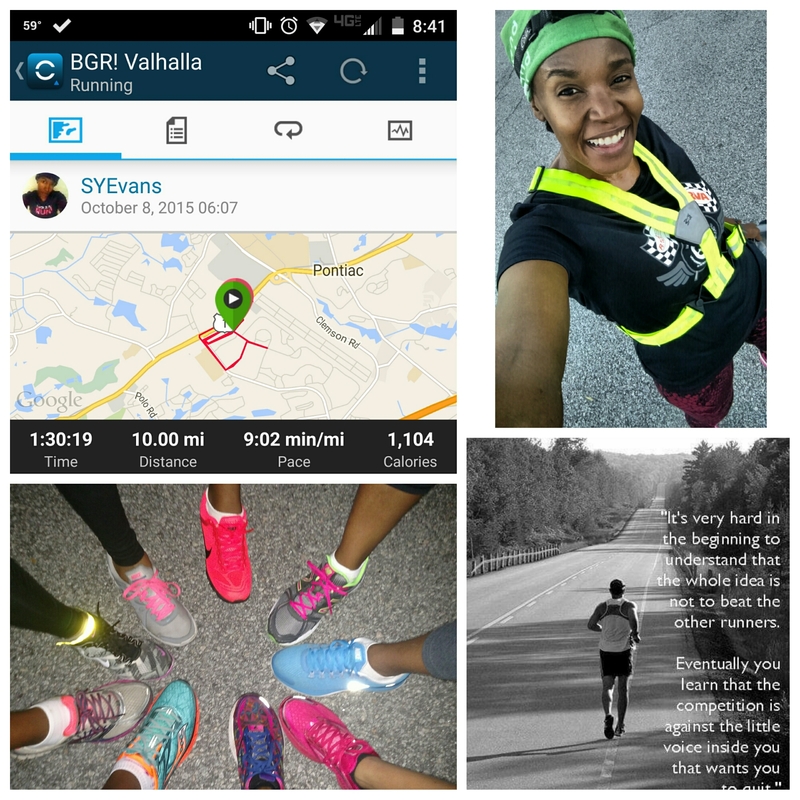 I missed out on my Thursday morning run (bummer) with my BGR! 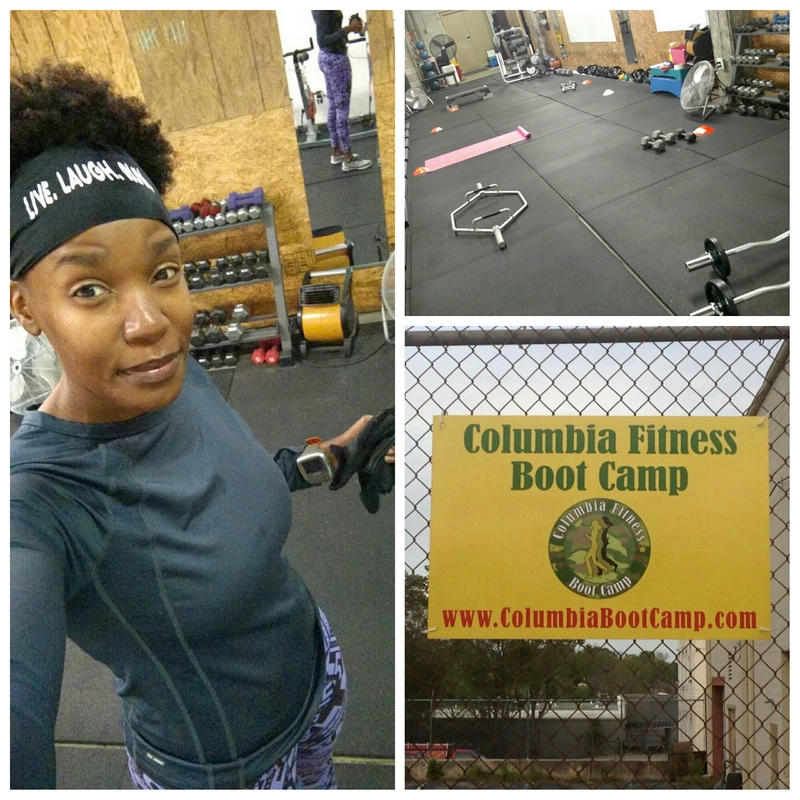 sole sistahs but I really enjoyed shaking things up with my Columbia Fitness Boot Camp family this morning. I took the ladies through a full body high intensity interval training (HIIT). Later that afternoon, I found out that my aunt had passed. I debated whether or not I should cancel my last two classes but thought the distraction would do me some good. I left work as soon as I found out and headed home because I really just needed a moment. Later that evening I met my 5:00 boot camp class and took them through the same HIIT workout as the earlier classes. I think I was in a daze one portion because I couldn’t remember if the ladies did 8 or 9 sets of squats (sorry ladies 🙂 ). Overall, the distraction was good, I was able to get through both workouts and the ladies seemed to have really enjoyed it. As you can see, this month was not my best (for many different reasons) but I refused to let it keep me down (hope to get back on track next week…stay tuned). I did however enjoy every minute of teaching classes during my third week of training. 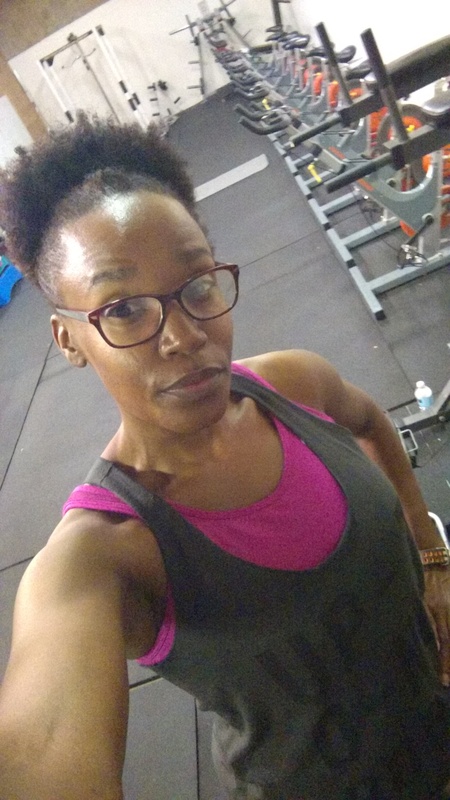 It was fun coming up with workout plans and actually executing them. I love to see people about that fitness life. I enjoyed teaching so much that I have started training for my certified personal training (CPT) certification. Yes I have goals and I like to see them through fruition. Over the last few years of training, I may have moments where I just don’t feel like running. Instead of beating myself up, I realize that this happens and just make adjustments to get me back on track. In reading the article in Runner’s World, “Back on Track“, I found some helpful pointers on how to get back on track after a brief hiatus regardless if it’s injury, vacation, mood and/or work schedule. Have you ever lost your love for running? How did you get it back? Thanks for the reminder that sometimes the love of running just goes away for a while! It’s definitely happened to me before, and I always beat myself up over it. Those RW tips are helpful! 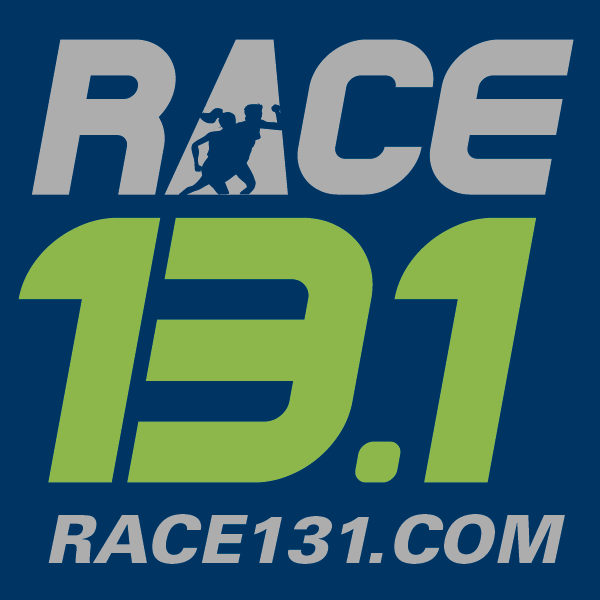 Signing up for races is always a help, especially a fun race! Joining a running club helped me too. Thanks dgobs!!! I’m still trying to climb out of my funk :). I really enjoyed reading this SY…good job!